Most people like to do a good job. It makes them feel good. It can earn them respect and, if they play their cards right, a larger paycheck. But sometimes workers don’t know exactly what it means to do a good job. Or – more likely – they may be good at some things, but not at others. And, whether or not they know the areas in which they could improve, they may not be clear on what they can do to improve. That’s why quality measurement, scorecards, training, and coaching are so important. And it’s why some contact center operators employ such techniques. 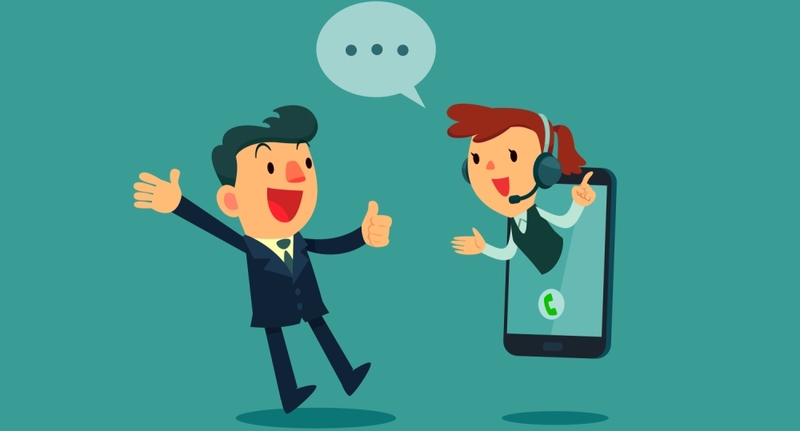 With the right coaching, training, and other quality assurance efforts, contact centers can deliver better business outcomes, delivering good customer service and building loyalty in the process. But call center leaders and agents need to understand what they’re doing, how it’s measuring up to contact center expectations, and what they can do differently to deliver better outcomes. To help them do that, BPA offers Human Factor training for call center agents and leaders. It allows for quality assurance and continuous improvement, demonstrating to customers the business values them, and enabling agents to deliver consistent service.